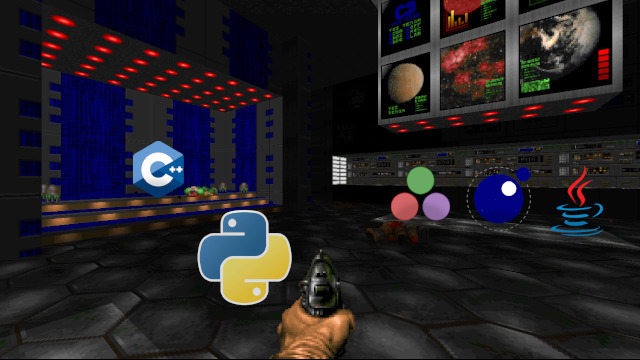 Now I have a long time history with Doom, it was one of the first games I could play on my 486, and I spent far too much time building wad files, aka levels, to play on. This was before I had access to the web, so I could never share what I built back then, and I’m afraid all of my creations are lost… although my passion and love of the game isn’t. So you can imagine how excited I am about creating an AI to navigate through levels… trouble is, is that I can’t quite get it to run just yet.